Sitecore is doing really good job regarding documentation for newest version of Sitecore Commerce – Sitecore Experience Commerce 9. 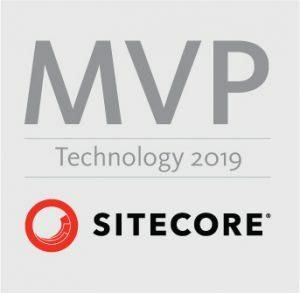 It is still not “Sitecore xConnect” kind of documentation but definitely better to previous version 8.2.1. One of the things that was also released as part of this documentation is Business Tools User’s Guide. This documentation should help users work with newly introduced Business Tools. It contains lot of useful scenarios. I always like to take documentation with me when I am traveling or on vacation and as I was preparing for Sitecore Commerce 9 Certification, I needed it for my e-reader. I have already broad experience with compiling Sitecore online documentation for e-readers, therefore I have decided to compile also this one. You can also go directly to my repository on GitHub: https://github.com/chorpo/SitecoreExperienceCommerce9BusinessToolsUsersGuide. UPDATE – I have recently released also other documentation for eReaders specifically related to Sitecore Experience Commerce (SXC) 9. You can find it here. 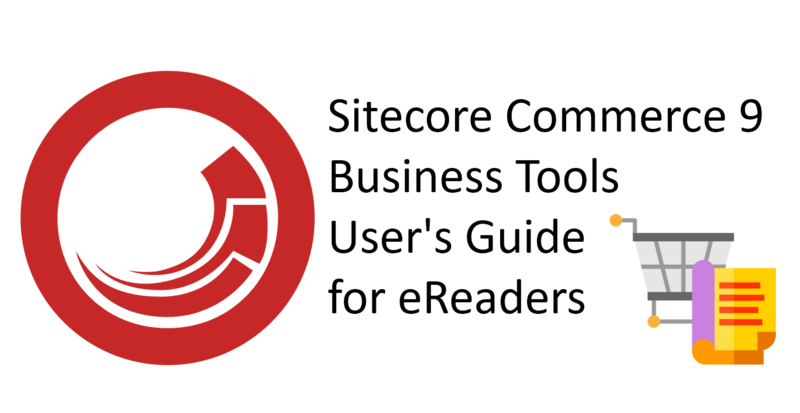 You can find more Sitecore specific guidelines / guides compatible with e-book readers in my other blog posts.